Personal protective equipment (PPE) is a very important safety factor that you should utilise when operating power tools and machinery. There are many types of PPE, with each covering a particular form of personal protection. They can all be categorised into either respiratory, auditory, visual, or physical protection. Respiratory protection is a personal safeguard against harmful airborne particles not immediately dangerous to life and health (IDLH). Carbon and paper-based filters are used in a variety of different respirators to purify the air and ensure you are only breathing in clean, non-toxic air. The following types of PPE should always be used when you are potentially exposed to dust, mist and fumes, and should always be a prime consideration when operating power tools. The most common devices used for respiratory protection are disposable respirators and half-face respirators. 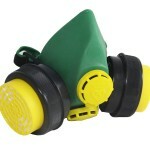 Disposable respirators (also known as dust masks) are paper-like masks that fit around your nose and mouth. So they form the best possible seal against your face, they have an elastic head strap and a contoured nose bridge. They sometimes have a valve at their centre to allow easier breathing, and are usually colour coded for easy identification of their type. There are two predominant types of dust masks – P1 and P2. P1 protection (usually yellow) will safeguard you against mechanically generated particles found in dusts and mists (i.e. from applications such as sanding, digging, wood drilling, sanding, sawing, and trimming). P2 protection (usually blue) will safeguard you against mechanically and thermally generated particles found in dust, mist, and fumes (i.e. from applications such as metal cutting, chemical fumes, welding non-coated products, minor asbestos removal, and minor handling of fibreglass fibre). 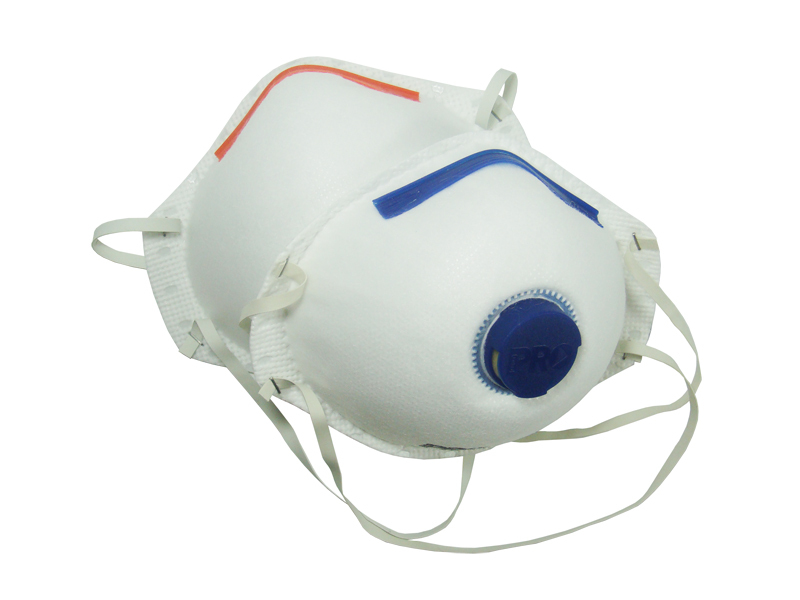 Half-face respirators are comprised of a soft plastic moulded face piece that seal around your mouth and nose (with the assistance of an elastic head strap). They come in different sizes, and have either one or two filter housings, with the two filter design creating less breathing resistance. Each filter housing contains a specific size filter that is suited to that particular brand and model of respirator. Filters are divided into types of protection – dust filters and gas vapour filters. Dust filters cover most applications and are used in environments where you need protection from mechanically generated dusts and mists produced by most power tools. Gas vapour filters are more suited for use where organic gases, vapours and solvents are present, like painting and paint removal. Pre-filters are also available to prolong the life of either of the above filters. They are far cheaper than new filters, and are used in dusty environments to filter out any coarse dust or overspray. On their own however they offer no protection against particulate hazards. All respiratory protection you purchase should be certified to AS (Australian Standard) 1716:2003. 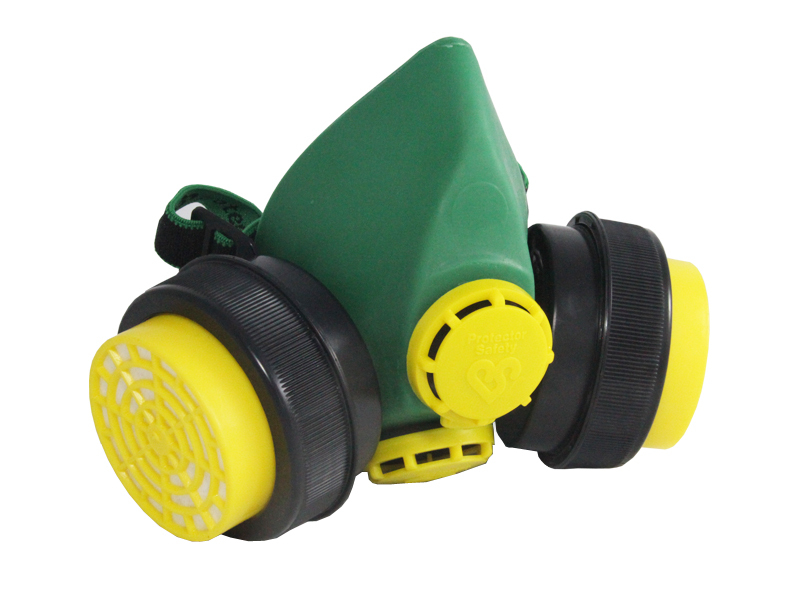 Filters for half-face respirators should be disposed of when breakthrough or clogging occurs or after 6 months of use. Also, it is important that twin filter respirator filters are not fitted to single filter respirators, and if replacing filters in a twin filter respirator, you should always ensure the filters are the same type. 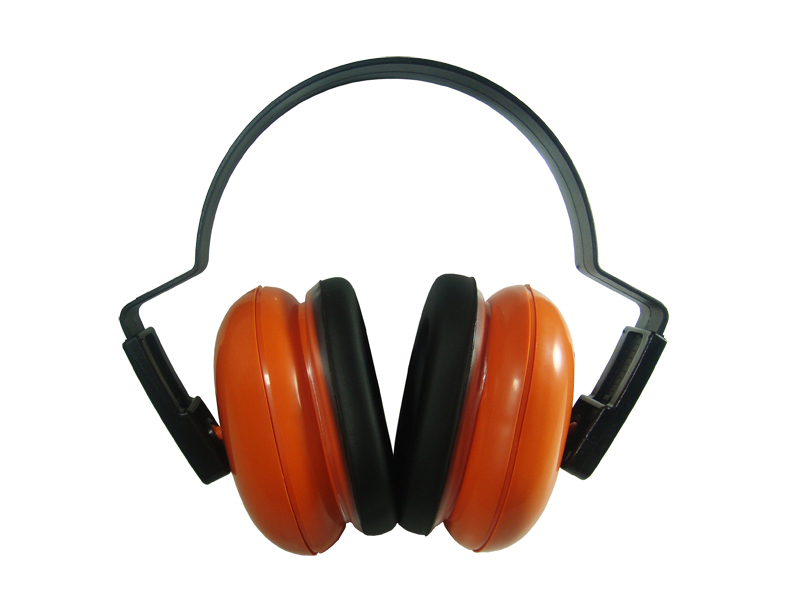 Auditory protection relates to hearing and is mandatory and recommended for all instances where power tools or machinery are in use. It is divided into different classes according to the equipment’s purpose – the higher number the class, the more noise it is capable of excluding. Beside the class number, all hearing protection will have a decibel rating. This is the specific level of noise the equipment can eliminate. This type of PPE can either be in the form of earplugs or earmuffs. 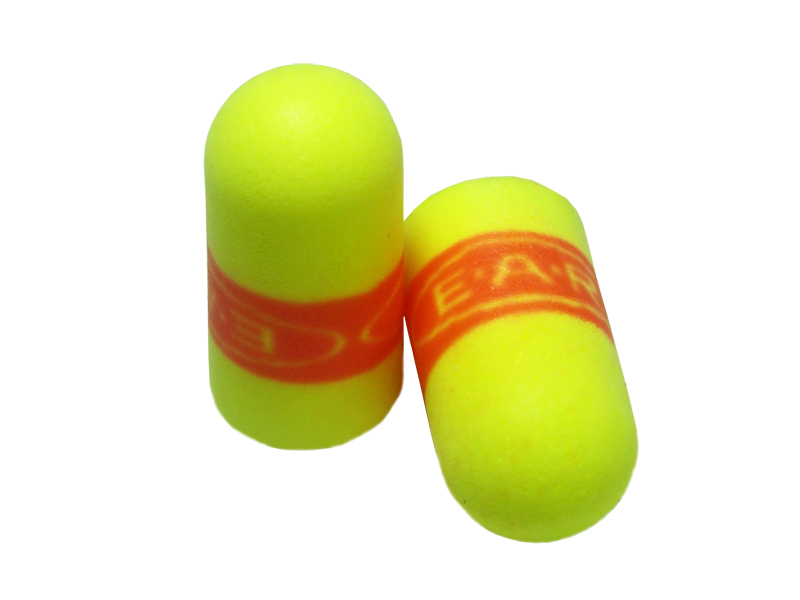 Earplugs (normally made of a soft polyurethane material) fit in your ear and in most cases will provide you with Class 3 hearing protection. 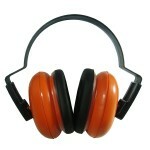 This will protect your ears from noise generated by most lighter duty power tools, including electric drills. They can either have a tapered or plug fitting to ensure the best possible fit for everyone, and are sometimes banded or corded together so they don’t get misplaced. 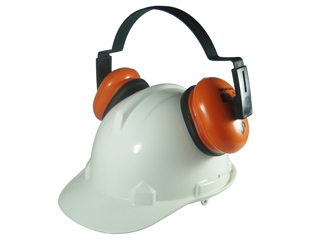 Earmuffs will generally provide either Class 4 or Class 5 hearing protection. Class 4 is satisfactory for general purpose power tools like electric and cordless drills, angle grinders, routers and circular saws, and Class 5 offers more effective noise protection for tools like demolition breakers, band saws, and concrete cutters. Manufacturers also produce electronic earmuffs that cancel out loud noise but allow you to hear softer elements such as normal conversation. Some electronic earmuffs may have built-in AM/FM radios, and/or ports for connecting music players, mobile phones, or communication radios. 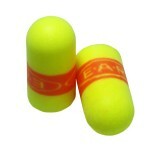 All hearing protection you purchase should be certified to AS (Australian Standard) 1270:2002. This means that it will also have a SLC80 (Sound Level Conversion) rating. This rating tells you that in 80% of cases, users will experience the stated degree of noise reduction. Visual protection should always be used when operating any power tool, as there are many flying particles which are capable of entering and damaging your eye. 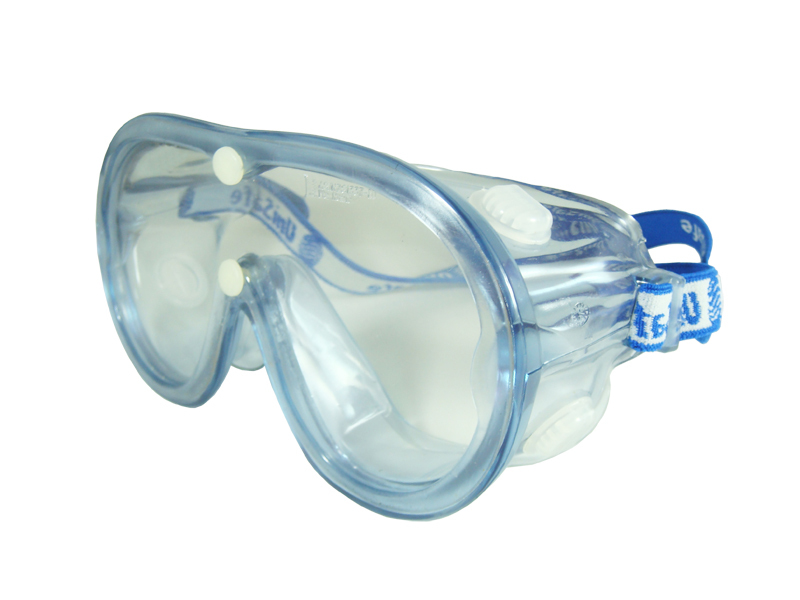 There are three main types of PPE for your eyes; safety glasses, safety goggles, and face shields. 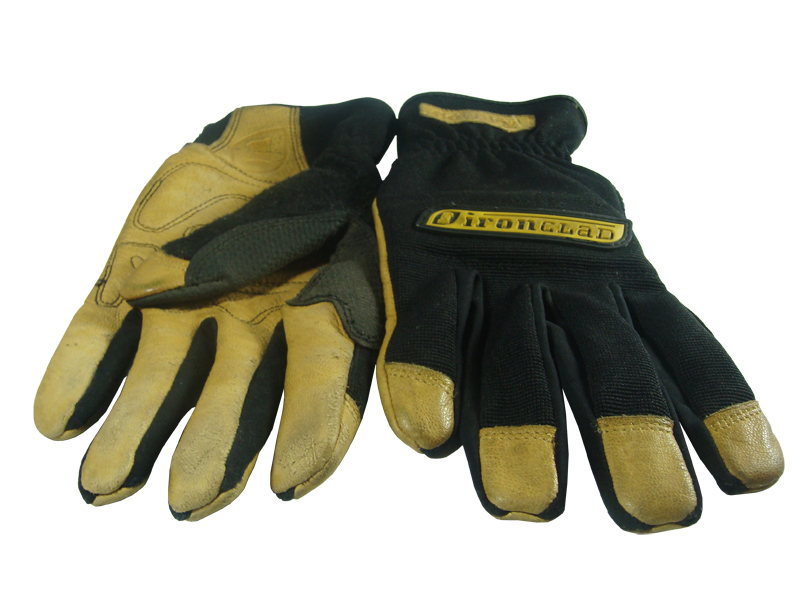 Together they form one of the most important types of PPE available. Safety glasses are basically reinforced glasses. 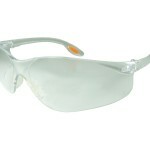 There are many different styles available, including some with different coloured/tinted lenses, and some with side shields. You should also look out for characteristics like impact resistance, UV protection, anti-fog lenses, and anti-scratch lenses. 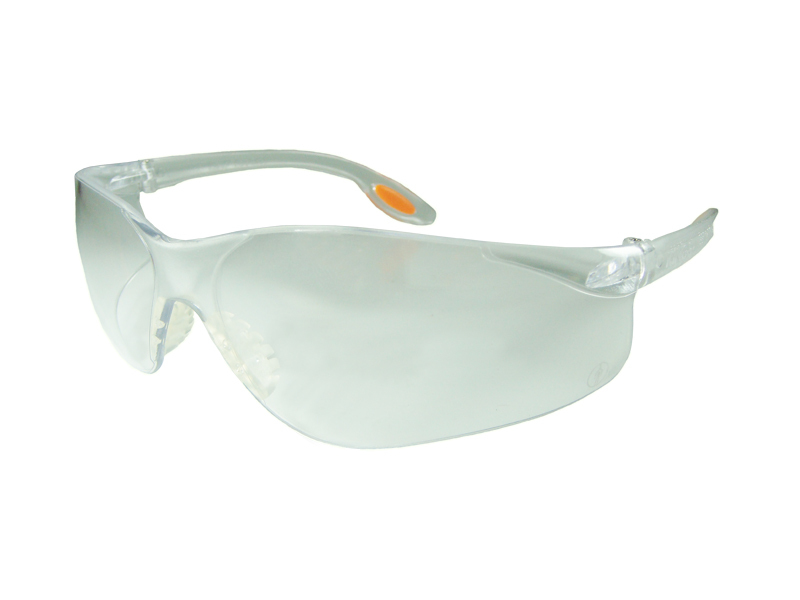 Safety goggles are not as sleek as safety glasses, but are great for people who wear prescription glasses, as they simply fit right over the top. They are sealed via an elastic head strap, generally have high impact resistance, and can also feature characteristics such as anti-fog lenses, anti-scratch lenses, anti-static lenses, and side vents. 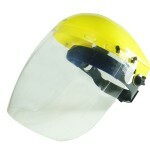 Face shields cover your whole face and consist of a brow-guard and a visor. 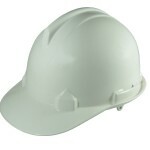 A brow-guard is a light duty safety helmet (or hard hat) to protect you against any small knocks and bumps. 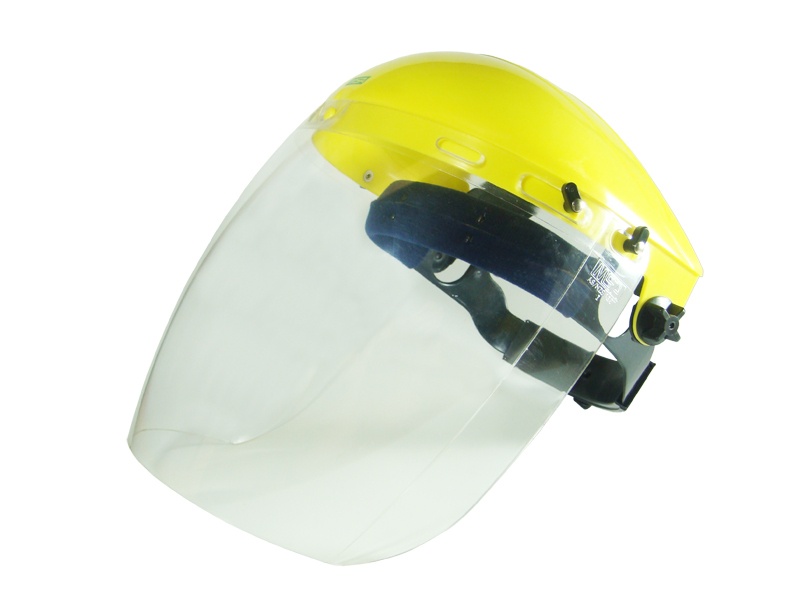 Attached to this is the visor, a wide lense (usually polycarbonate, mesh, or chinaguard) that is resistant to impact, heat and a wide range of chemicals. 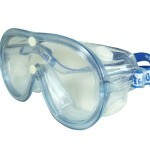 They are excellent for applications where visibility is paramount but physical face protection is also needed. Types of PPE that provide physical protection (with regards to power tools and machinery) mainly pertains to work gloves and safety boots. These two are highly recommended in combination with fitted full-body clothing. 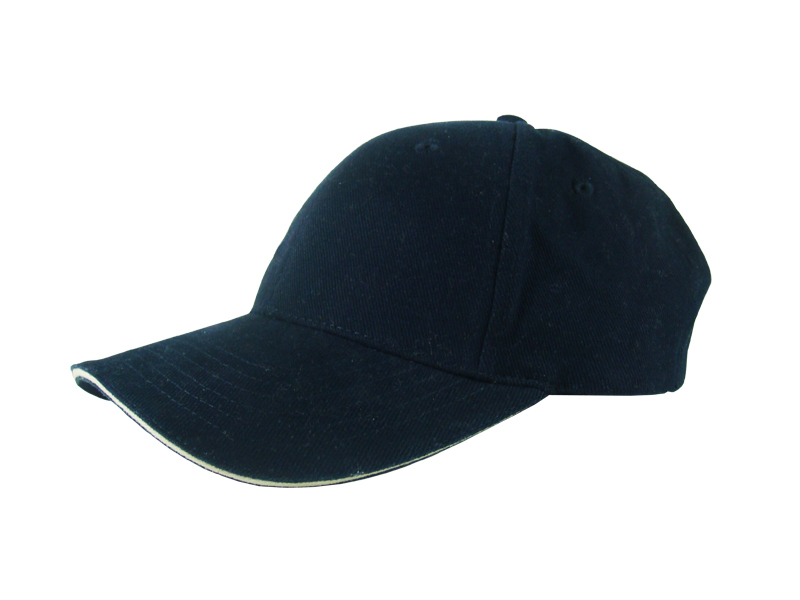 Bump caps and safety helmets are also available, but are not a necessity for power tool safety. They are however outlined below. Work gloves are made from durable materials such as leather and cotton and come in a variety of sizes to ensure a tight and secure fit. 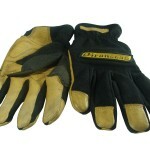 Quality work gloves will allow good dexterity, decent breathability, and will be very strong and hardy. Some work gloves will feature UV protection, will pull sweat off your skin, will decrease odour, and may even have shock absorption capabilities. 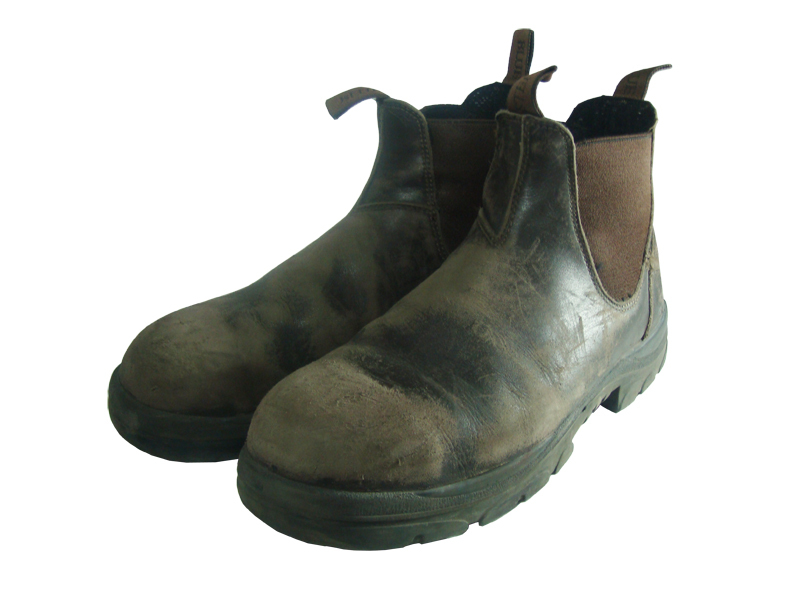 Safety boots are generally characterised by their thick and heavy nature, and the inclusion of a hard plastic or steel toe. Effective safety boots fit snug and securely around your foot and ankle, and should protect them from knocks, bumps, and bruises. 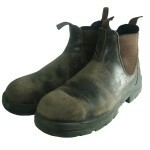 Some will feature waterproofing, insulated soles, slip resistance, chemical resistance, and anti-static characteristics. 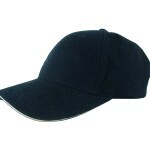 Bump caps are essentially a peaked cap with a thin plastic lining around the inside of it. They are only designed for protecting your head against light bumps, knocks and scrapes (as the name suggests), and they should not be used for protection against falling objects or heavy impacts. 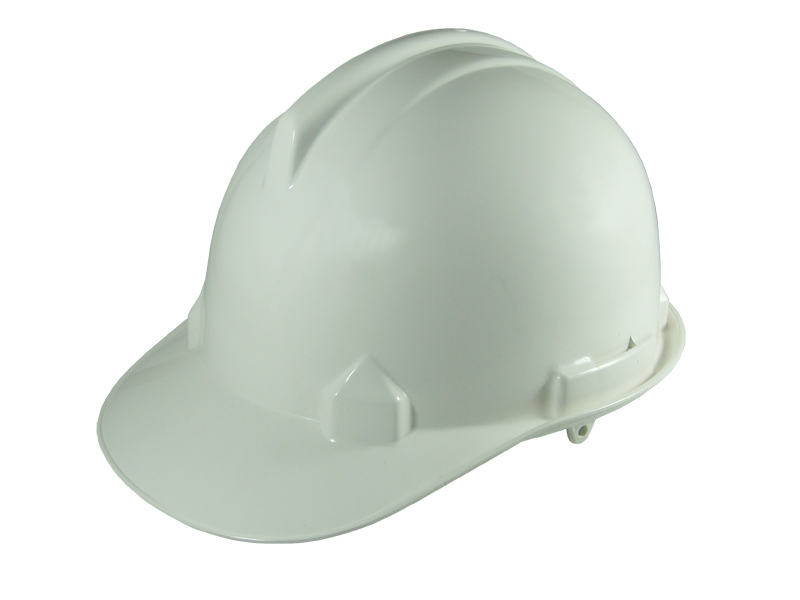 Safety helmets are made of strong and lightweight ribbed plastic that sits off your head. 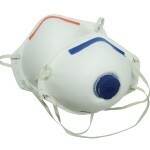 It is an internal harness system that fits onto your head and cushions the impact of any glancing or direct blows. Safety helmets will have either a peak or a brim, may be vented for airflow, and may have a sweat band attached to the harness.